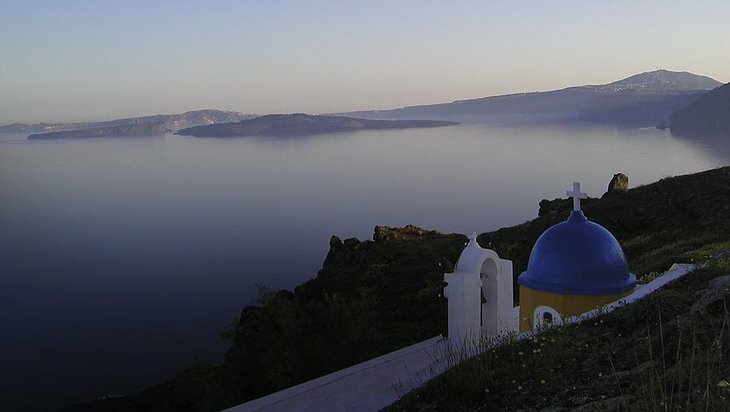 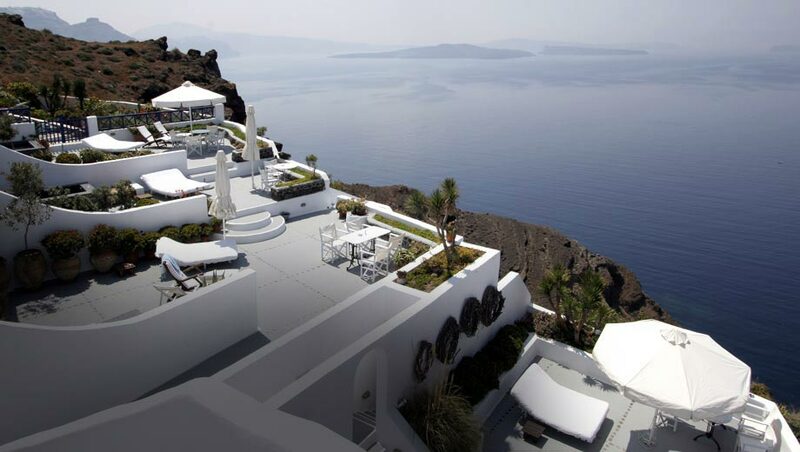 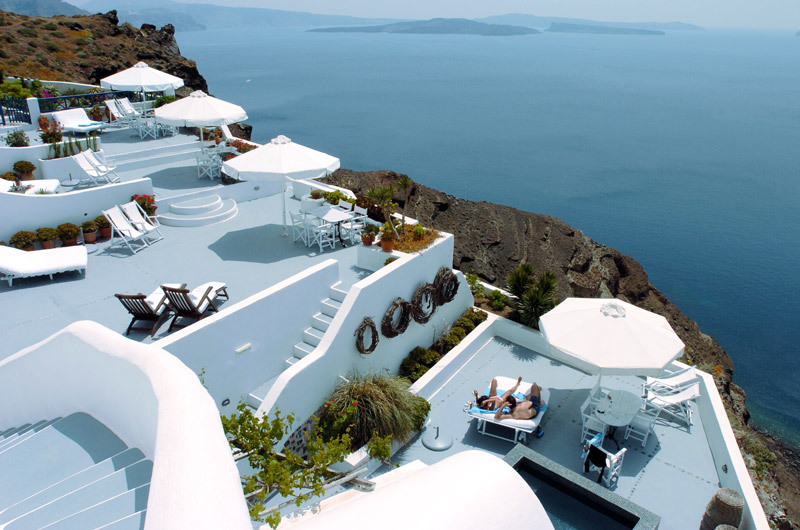 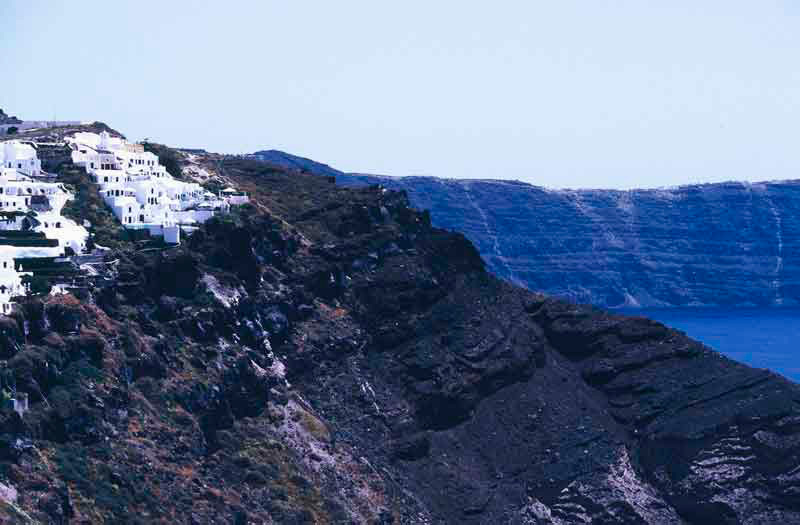 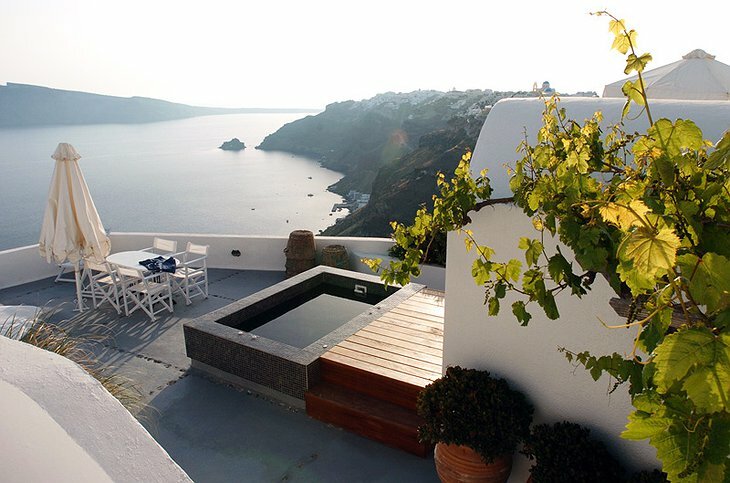 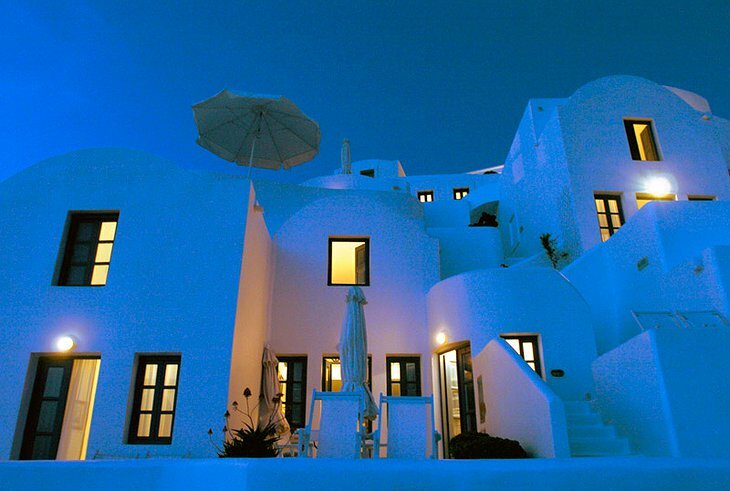 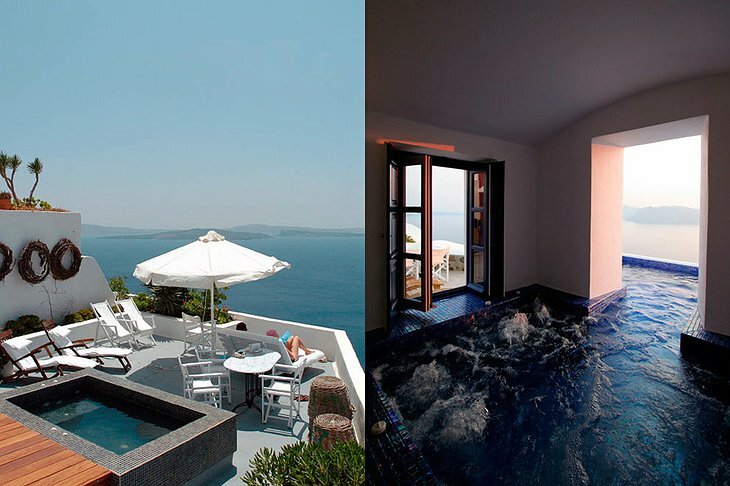 Ikies offers you the chance to stay in the traditional village houses of Oia on the Greek island of Santorini. 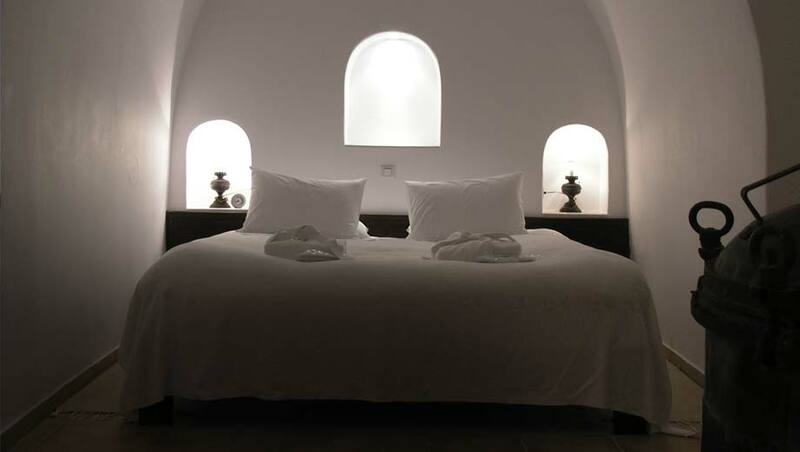 Stunning little whitewashed domes with mosaic floors built on terraces carved from a cliff where the Mediterranean sea sings 1000 feet below. 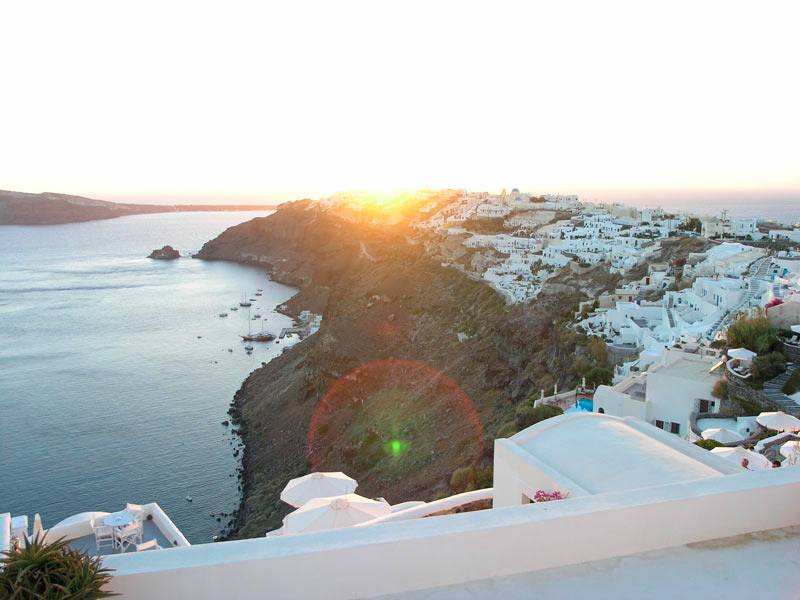 The Oia sunset is famous for its beauty with people traveling from all over the world to experience it. 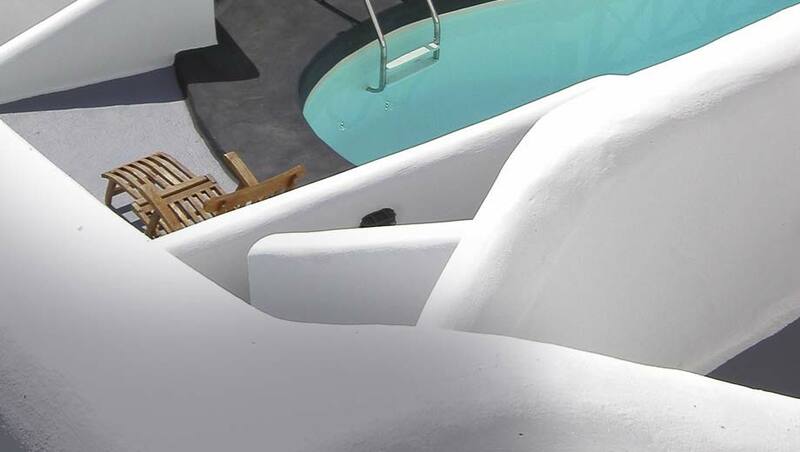 Situated on your private terrace you can see this wonder of nature from the comfort of your own Jacuzzi. Santorini is one of the few places on earth where archeologists have uncovered an ancient village preserved by lava that flowed from a local volcano thousands of years ago. 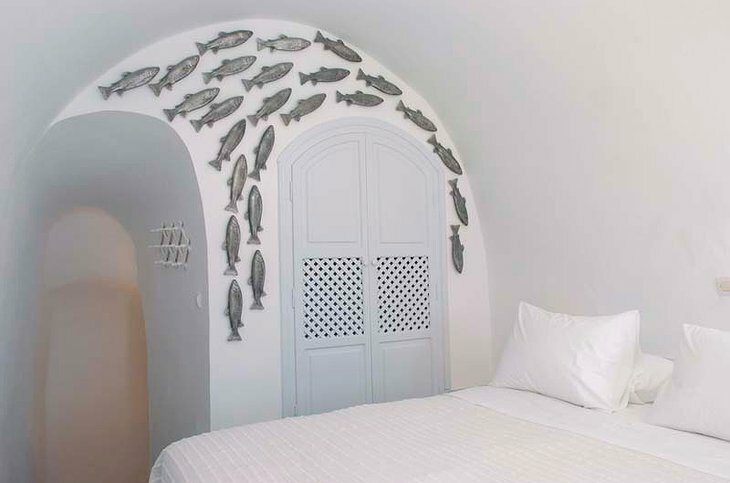 Or perhaps you would rather sip from a vintage wine list, rock lazily on a horseback or simply drag your hand through the Mediterranean waters on a boat trip. Ikies specializes in honeymoons and has a number of grand suits with steam rooms, hot tubs and romantic views. From your house, 3 of the top ten restaurants in Greece are accessible with sumptuous traditional and seafood fares available.